- Users that enjoy playing backgammon and want to receive real cash prizes. 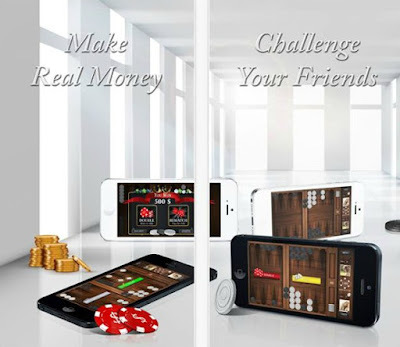 "This is a must download game for people who love backgammon games. It is not only easy to play but also allows you to chat and make new friends. This game offers a wide range of games for you to choose. The best part is that you can use all interesting features for free and you can win real money just by playing against other players all around the world. Never have any bug issues while the app is running. I would recommend this app with my friends."